We have already heard that there is a strong chance that Michael Bay is shooting TRANSFORMERS 3 in native 3D via Ridley Scott. Now we have exclusive information from a person very much in the know that it is in fact happening. ...As I said in the last post, I have recently spoken with Vince Pace who is of course very well known in 3D circles. "Trying to lay low and do what I do best. We took delivery of the first Alexa cameras for Hugo and have 23 more on the way. 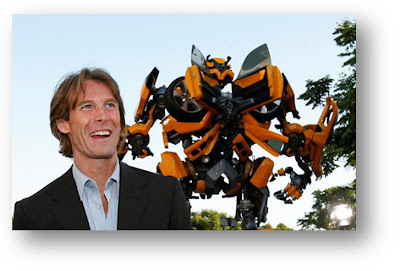 Transformers has also signed on to shoot 3D throughout the film. I am working on a big Disney film but can’t mention the name and are lining up five more films. Just wrapped on additional photography for Resident Evil and Tron. Currently in Hawaii and flying out to London for Hugo." Perfect! I can't wait to see the 3D visuals from TRANSFORMERS 3. And the unnamed Disney movie shooting in Hawaii? 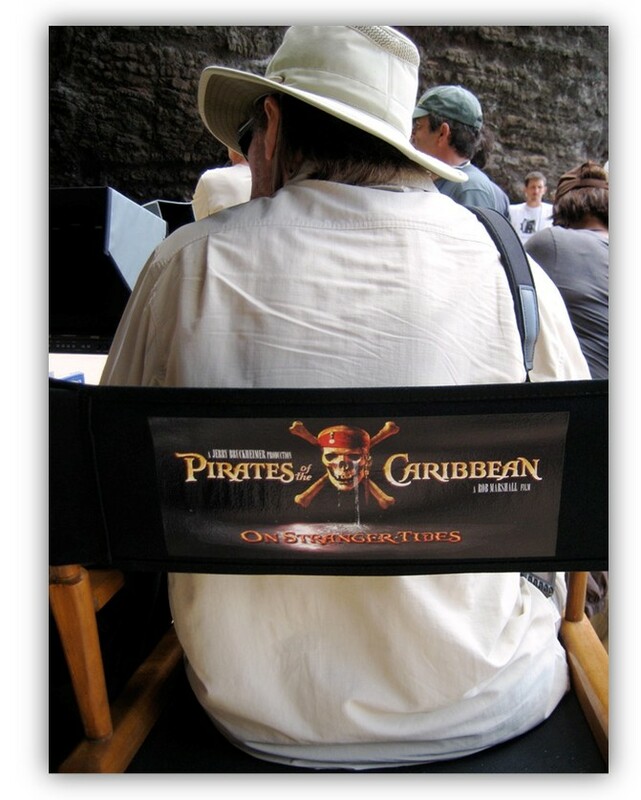 I would place my bets on PIRATES OF THE CARIBBEAN: ON STRANGER TIDES wouldn't you?